my friend showed me the link of my picture of Great Eastern Pacesetters 20km. 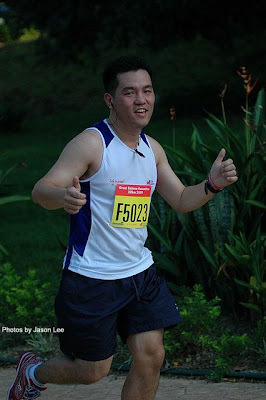 finally i got my picture of running. my next run is 1 March 2009 KL Tower Run and followed by 8 March 2009 Der Wild Wild Run 2009 which is running in the Zoo Negara.